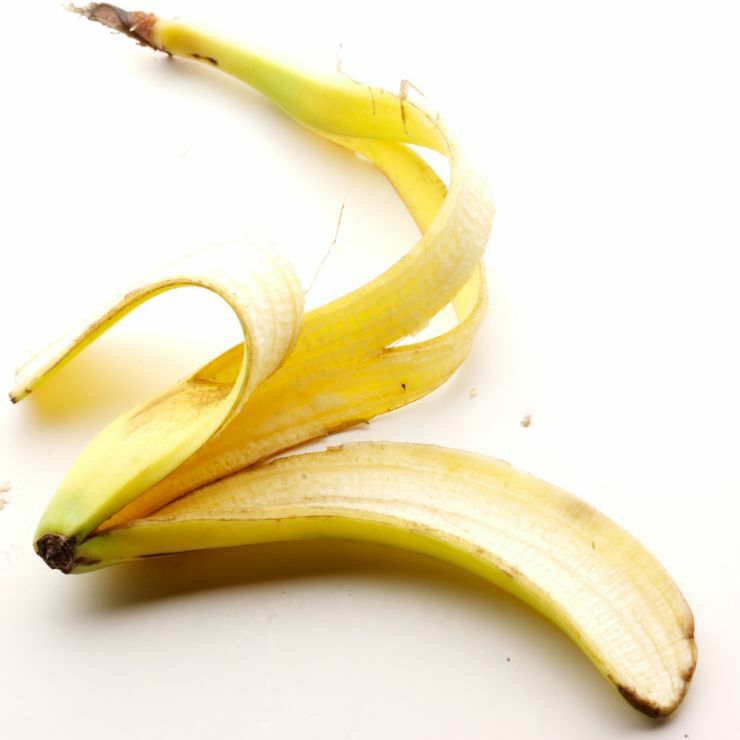 Banana peels gets rid of warts (including plantar’s warts) and when toasted to a crisp, gives roses and other flowers a huge boost of potassium to help them flower. Gardeners swear by it! Loads of potassium in the banana peel. Rub the inside of a little piece of a banana peel on a wart every night. You should see results within one to two weeks.